The sixth Early Career Scientists Symposium will feature eight outstanding young scientists who are working on experimental evolution, which is this year’s theme. 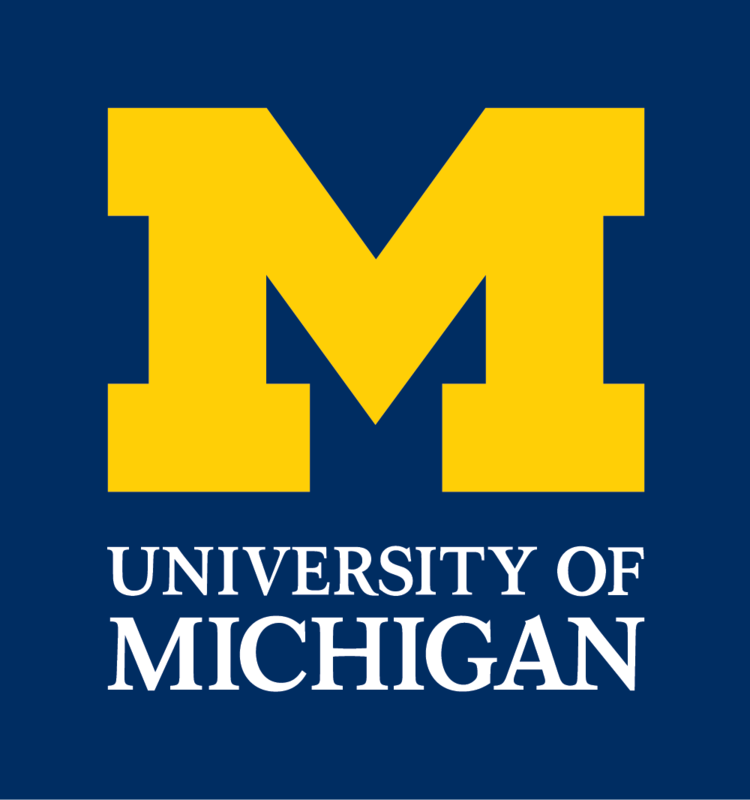 We are pleased to announce that Dr. Richard E. Lenski of Michigan State University will be the plenary speaker. Experimental evolution is a growing discipline that involves the direct observation of evolving populations in order to study fundamental evolutionary mechanisms. This approach is undergoing a renaissance due to recent and rapid advances in computing and DNA sequencing. Thus a window has opened to observe the precise mutations and phenotypes that are relevant in the adaptation of captive populations. The fundamental utility of the experimental evolution approach is a full time series of population snapshots. Using replication, frozen ancestors or digital organisms, we can truly replay the tape of life to study the mode, tempo, and contingency of allele substitutions as well as more complex phenomenon such as communication, learning, and species interactions. This year’s speakers encompass a wide range of topics, tackling age-old questions in evolution with the latest technology, such as programming robots and next-generation DNA sequencing. The symposium will include an open mike discussion, poster presentations by graduate students, complimentary lunch and a dinner reception. 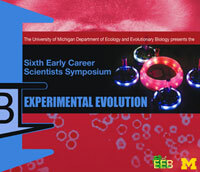 The Early Career Scientists Symposium, sponsored by the University of Michigan Department of Ecology and Evolutionary Biology, will be held on Saturday, April 17, 2010 at East Hall on the campus of the University of Michigan, Ann Arbor.